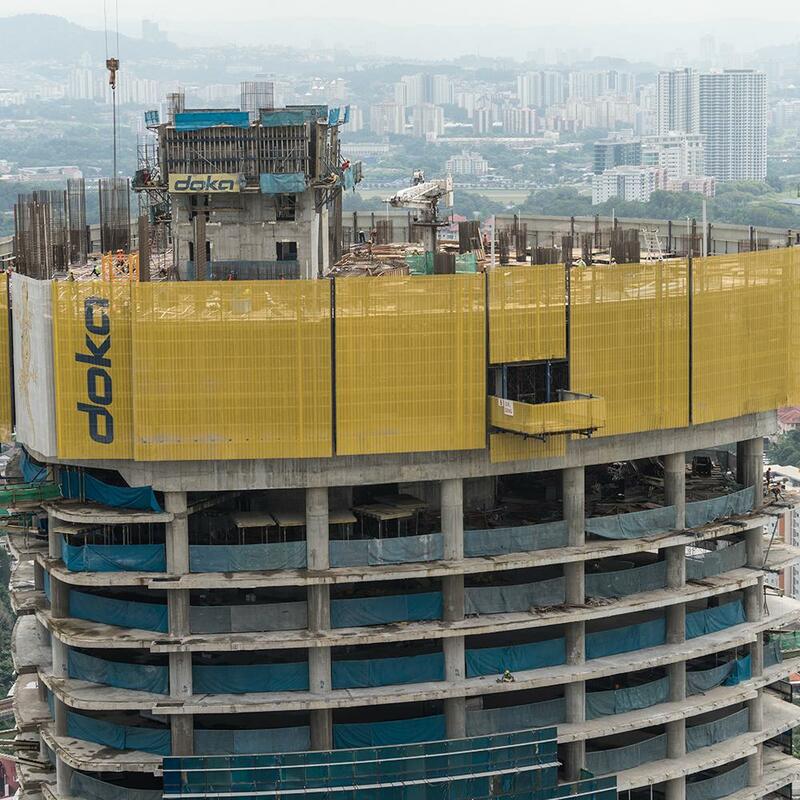 A 56-storey office tower with an unusual curve shape located in Kuala Lumpur. 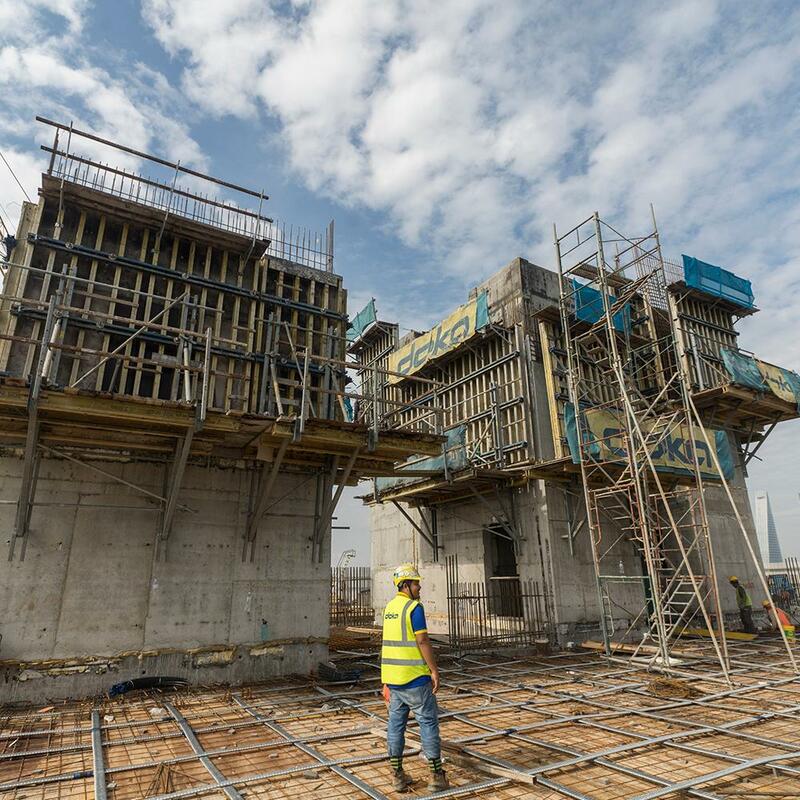 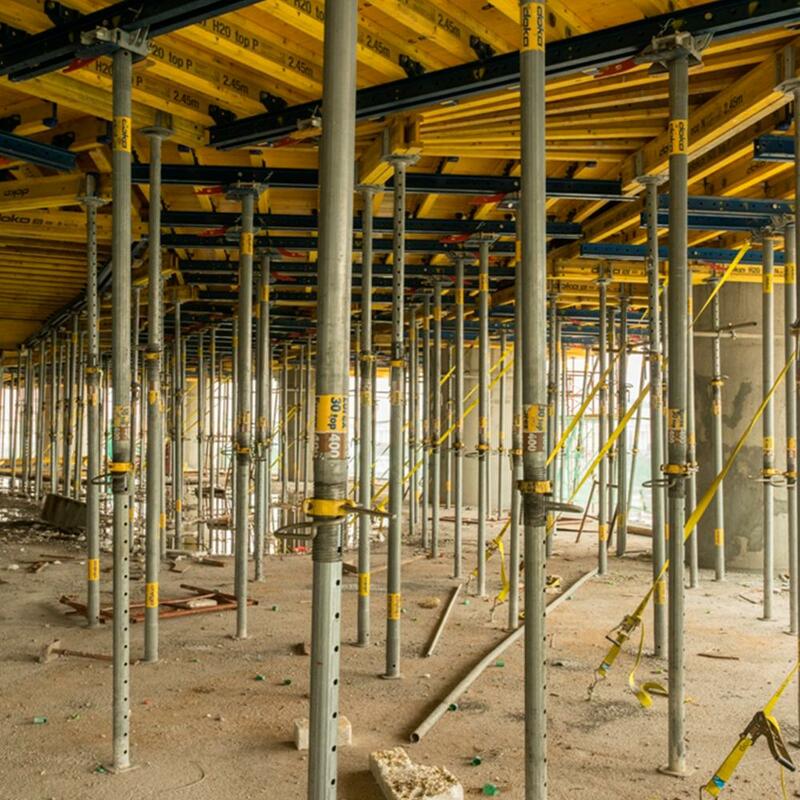 Doka is supplying the project with Large-area formwork Top 50 in combination with climbing formwork MF 240, Dokamatic Table, Load-bearing Tower Staxo 40 and has recently been awarded to supply the Protection screen Xclimb 60. 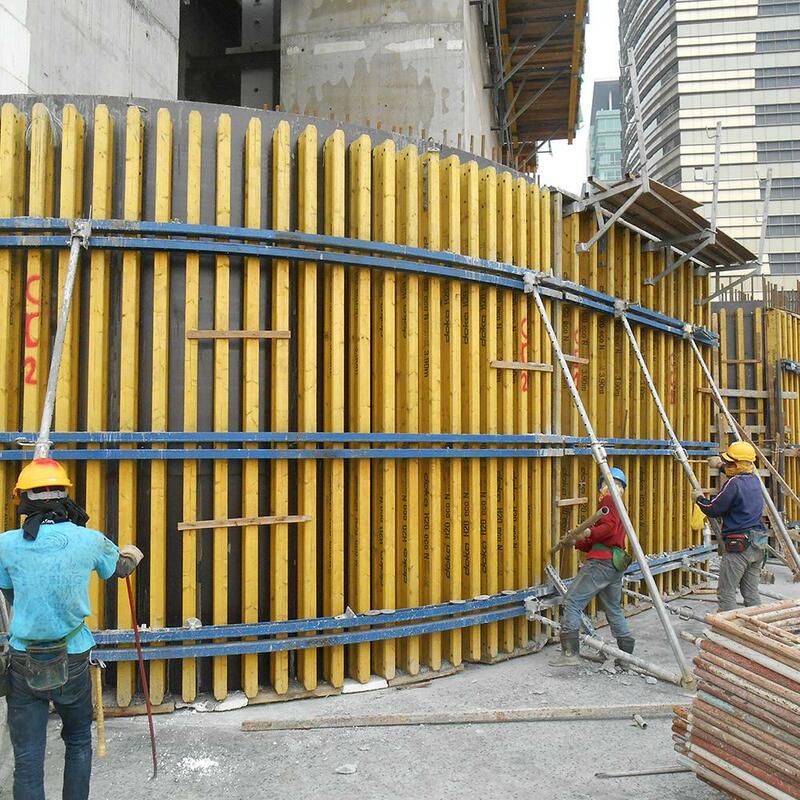 Challenge: The corewall has elliptical shape, therefore, curve-shaped panels and wailings of the wall formwork were required. 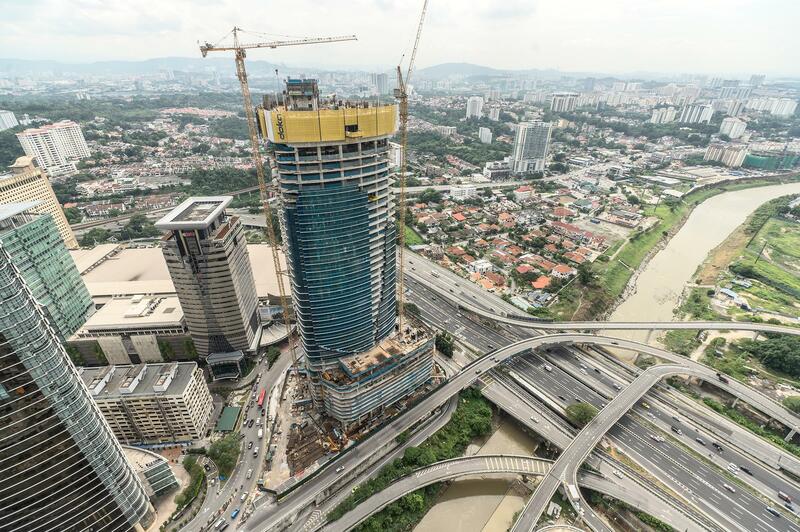 Thank you for your interest - Mid Valley Parcel 3. 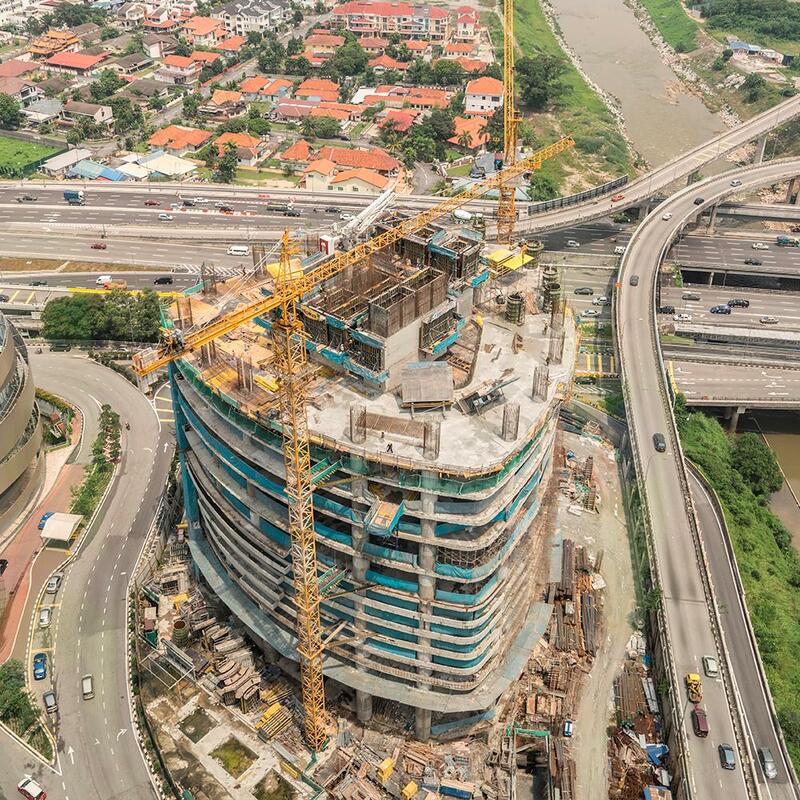 Thank you very much for your interest - Mid Valley Parcel 3.